Rose Drive actors took us to Kansas on stage this year - the land of cornfields, tornadoes, and the dreams of a little girl named Dorothy. 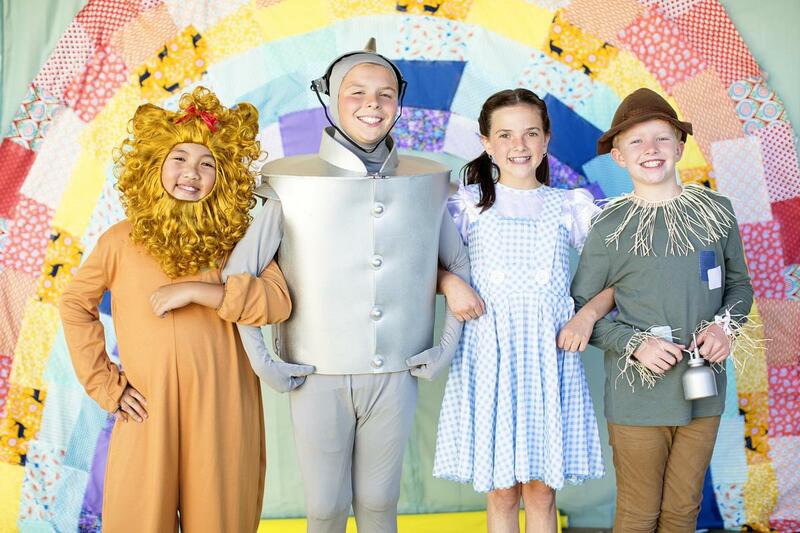 Dorothy and her friends led us down the Yellow Brick Road as they discovered the true meaning of wisdom, courage, and heart. This is Rose Drive's third annual musical workshop and has grown from a cast of 45 to a cast of nearly 100 this year. Students and parents are excited about continuing this opportunity to experience the benefits of participating in the performing arts with the support of our PTA and the direction of the Houston School of Music.